Ikarus Orkan was born as a private venture of the two young designers in attempt to create twin engine sleek bomber with low power engines. By the end of 1937 was released most of the prototype documentation and the wooden model was tested in the early 1938 in the wind tunnel in Paris. 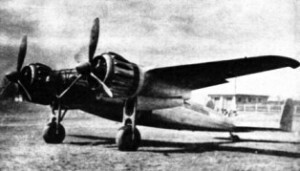 General Staff of Yugoslav aviation was included this plane in the competition for the new Yugoslav medium twin engine bomber. Plane was of very clean aerodynamic lines, with elliptical fuselage cross section and shoulder wing. Wing airfoil was NACA23012 with root thickness 12% and wing tip thickness 6%. Calculated air speed has to be 500 km/h with two Hispano Suiza 14AB, who was very interesting in a reason of its compact size. Contract for the delivery of the Orkan prototype was signed at 14. March 1938 and contractors were Staff of Aviation and “Ikarus AD”. Total amount for this contract was 6.385.582 dinar and sample prototype had to be delivered at 14. June 1939. Company had responsibility to obtain powerplant and armament at its own response. In this initial stage following data was expected: maximum speed 500 km/h, climb 4000 m in 4’30’’, combat range 1000 to 1200 km, 800 kg of bombs in vertical pylon. Offensive armament should also have two cannon Hispano Suiza type 404 cal. 20 mm and two FN machine guns cal. 7.92 mm [or 7.9 mm by some sources] installed in fuselage sides. Defense armament had to be one Oerlikon FF cannon, cal. 20 mm in the upper rear position and one FN machine gun for the lower rear position. 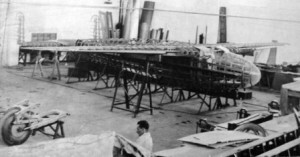 Complete plane was of all metal construction with two spar wings and monocoque fuselage. Flaps were hydraulics actuated. The entire metal skin panel was riveted to the main construction. Crew was of two man one pilot and rear gunner. Front section of fuselage was Plexiglas covered and pilot had very good visibility. Initially was planed the entire nose to be unglazed in transparencies but in later stage of prototype assembly this idea was abandoned and lower and side parts was also metal covered. There was an entry door for the crew and the bomb bay door on the fuselage belly. Plane had a twin verticals and shoulder mounted wings. On the wings was placed nacelle which housed main landing gear and on the front side was placed engine steel mountings. Complete landing gear was retractable. Electric equipment was of the modern possible and all material was supply by the domestic Yugoslav manufacturers, “Mikron” and “Teleoptik”. On all of the instruments was placed equipment for the light and sound signal and this was in large size relaxed pilot for permanent control of the instruments in flight and especially in combat. 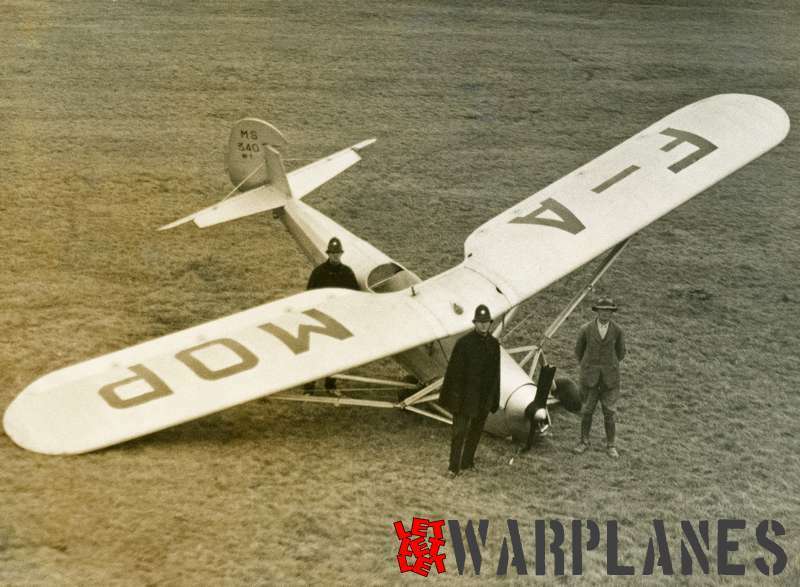 “Teleoptik” was deliver device for the control of the position of landing gear and flaps. In the regard to the similar device, this domestic device was capable to provide data about the inter position of the flaps and landing gear. French manufacturer “Messier” was produced, by the Yugoslav specification, complete hydraulics equipment and landing gear. This system was powered landing gear, cooling gills, bomb bay door, and gunner sliding hood, tail wheel and flaps. More of them, Orkan had the internal crew communicator system, Teleoptik M-38 oxygen system, gun camera installation. Teleoptik also constructed hydro powered rear cannon mounting with electric triggering. This was very advanced project of the time and this caused some delay in the blueprint preparation and delay in release of delivery date was obvious. But in any way, Orkan could be ready for the flight until the end of the 1939. Worst problem was the war which started in Europe and France was forbidden all export of the war material. This mean that previously ordered Hispano Suiza powerplant could not be delivered and in the consultation with Staff of Aviation new engine was choose Italian FIAT A-74RC 38, which was base engine for the power in the new FIAT G. 50 and Macci C. 200 Saeta fighters. This change in the engine equipment raise the price of the first prototype but this was by the Contract fall in response of manufacturer. Change of the engine caused more other problem as well now a lot of construction changes have to be made as well new center of gravity calculation. Some changes were also made in the armament and number of cannon was reduced on two. But in general top performance of the plane is seemed to be overall better. Orkan was finished in the April of 1940 and first flight was planed to be made in the same month. However additional fittings and trimming delayed this flight up to the June of the same year. Maiden flight was made on the Belgrade airfield at the 24. June 1940. On the controls was captain I. class Dusan Milivojevic. He was experienced pilot and before of this he had made number of acceptance flight of the Dornier Do17K bombers. After flight of some 14 minutes, pilot had take Orkan on landing but in the approach he had loose its speed and from the five to six meter height he hit the ground. Landing gear, fuselage belly, engine nacelle and the propellers was damages. Commission had some doubt about the flying possibilities and before the permission for the repair they asked for the new test in wind tunnel in France. Test prove plane flying performance and Ikarus take Orkan on repair. 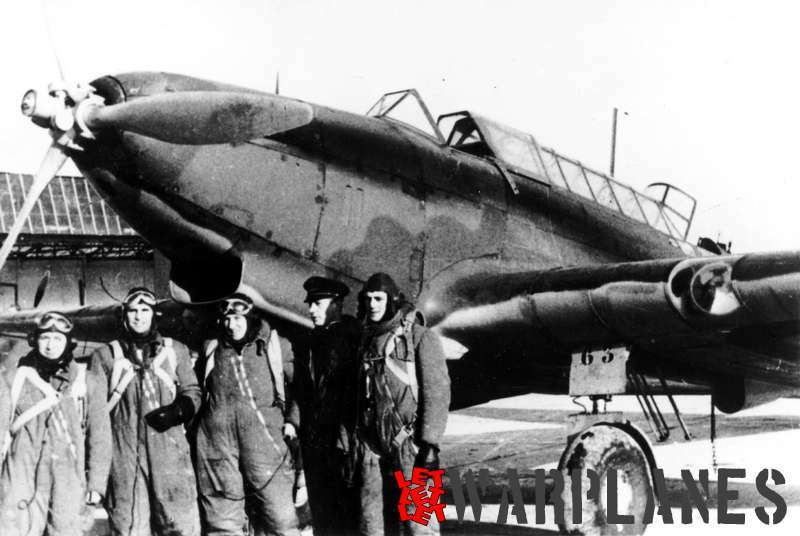 Due to the problem of finding replacement parts, France was occupied in this moment, repair was extended up to the March 1941 and in the mid of the month plane was ready for new testing. For test pilot was choose Aca Stanojevic, who was test a great number of planes and gliders. First flight of the repaired plane was held at the 19. March 1941 and the last one was made at the 5. April 1941. Total of 13 flights was made. Pilot state that visibility from cockpit was very good and very good orientation [in oppose with pervious state of first pilot who said that plane crash in a reason of bad visibility…]. Plane had very good flying performance with no spin tendency. At 2/3 of throttle plane wits easy reach 400 km/h which indicate that also calculated top speed of 545 km/h could be reach. In its general performance Orkan was far better then Italian Breda 88 and USA Curtiss A-18. 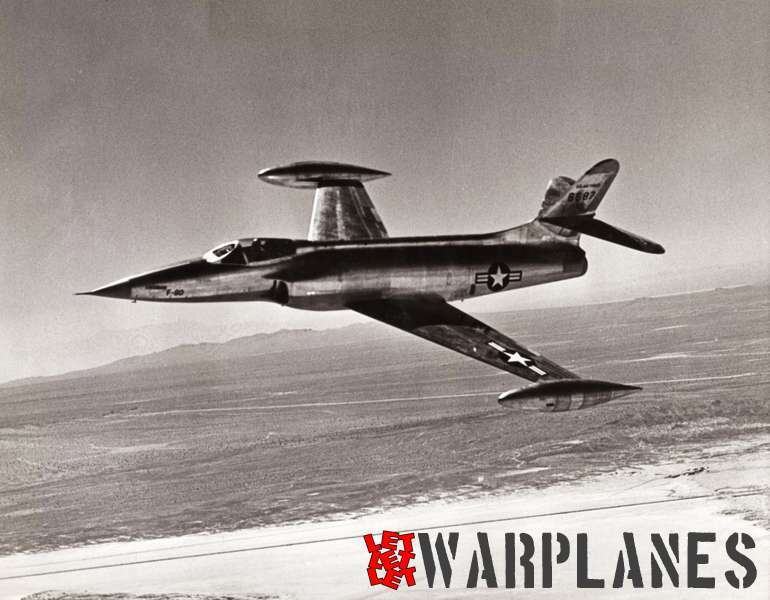 Planed series was never released and one group was planed to equip with this bomber. Sole prototype was slightly damaged during the first day of war from a bullets fired form German planes. Orkan was captured and was handed to the Luftflotte 4 at the 25. May 1941. In the September 1941 plane was crated, placed on train and transported in Germany. Some unconfirmed sources state that this plane gives great influence in designing of Ta154 but take this info with doubt. No details of its further use in Germany are known. I was impressed with your article, you seem very knowledgeable. Do you know where I could get a photograph of Ikarus Orkan? It was designed by my grandfather Sava Momcilovic.